Tip: To adjust viewport navigation speed in game mode, press W to move forward, then use your mouse scroll wheel or press Shift to increase speed and press Ctrl to decrease speed. Scroll forward to move faster in the viewport, scroll backwards to move slower. Note: See the selection outline on objects indicating which objects change their selection status in a marquee selection. Note: Dragging left decreases the value and dragging right increases the value. Tip: To adjust viewport navigation speed in game mode, press W to move forward, then use your mouse scroll wheel to adjust speed. Scroll forward to move faster in the viewport, scroll backwards to move slower. You can also press Shift to increase the speed of the camera while navigating in game mode or press Ctrl to decrease the speed. 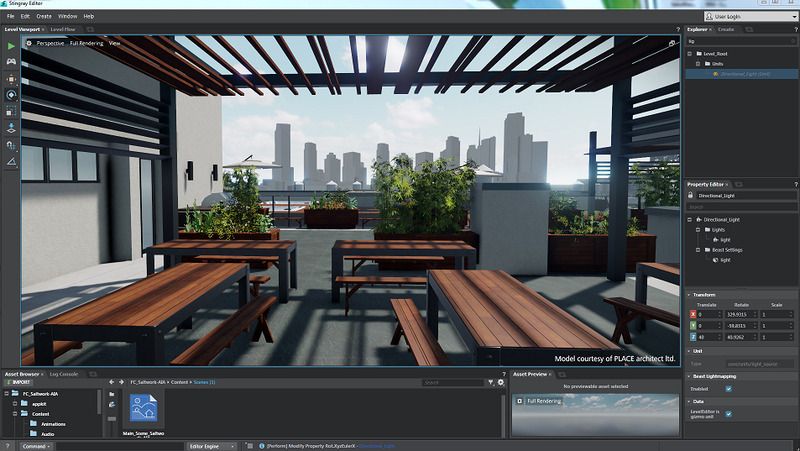 Stingray is a discontinued game engine developed by Autodesk. The last version of Autodesk was released on August 2017. What is your favorite Autodesk Stingray hotkey? Do you have any useful tips for program? Let other users know below.